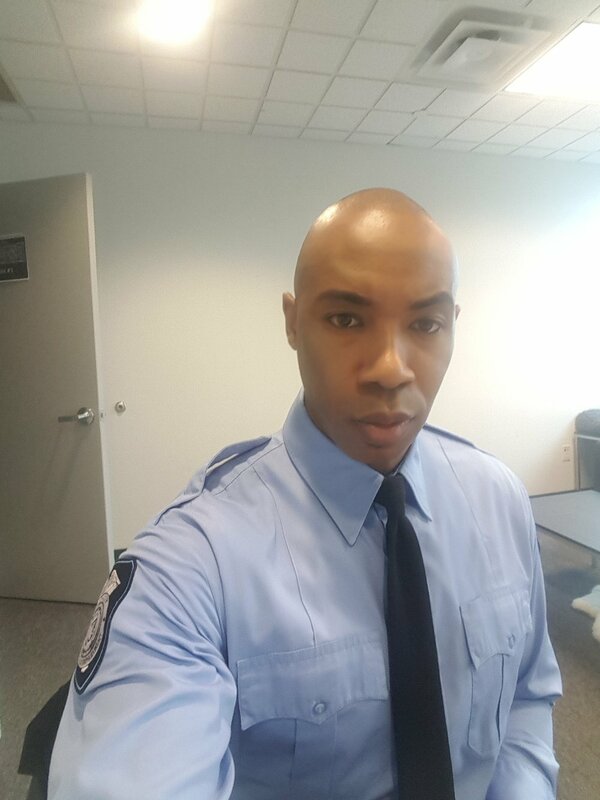 So, almost 2 moths ago, I had the great fortune of getting cast in a small part on Episode 411 of Gotham! It was my very first network TV appearance and I was a fan of the show so to say that I was excited would be an understatement. Everyone on set was so friendly and it was just cool to play around this Gotham world even if it was just for a day. This is also my very first booking through my new manager, King N Queen Management. They have been an absolute God-send to me and I can't thank them and Bowling Miscia Casting for the opportunity! 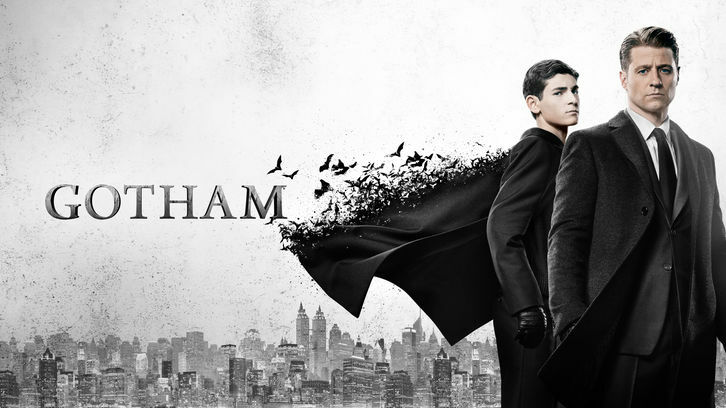 So be sure to catch the episode of Gotham airing this Thursday at 8pm! You can also find it online on Hulu and fox.com the following day! Here's a snap of me in my dressing room preparing for show. Great way to close out 2017! So recently I was cast in Oscar Winner (Best Adapted Screenplay, Moonlight), Tarell Alvin McCraney's play, Wig Out! And last week, I had the great honor of being apart of a 3 day workshop for Wig Out at the Studio Theatre in Washington, DC. 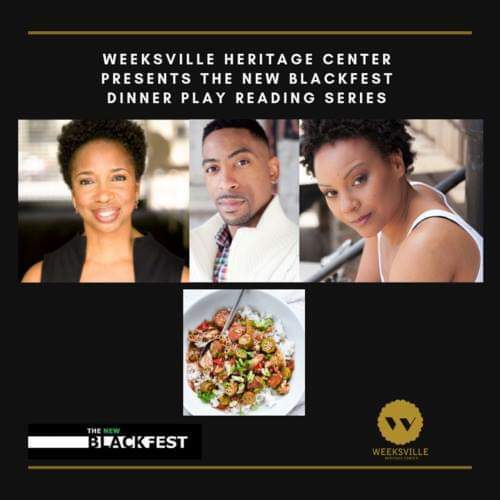 It had been nearly 10 years since this work premiered Off-Broadway in New York and McCraney thought it was best to make a few tweaks and updates to the script with this all new cast. The project is also being directed by the brilliant Kent Gash! I will be playing the role of Rey Rey, Mother of the House of Light. The play itself is set in the underground Ball scene and deals with issues of gender roles, sexual orientation, sexual identity, race, and class. It is without a doubt the most challenging role that I have ever taken on and I am so excited to dive in! To even be apart of the reading was such a great learning experience and to listen to both McCraney and Gash speak was a lesson in black excellence, itself! You can find a little selfie that I took while in the lobby as well as a group shot of the phenomenal cast of the reading with Tarell Alvin McCraney and director Kent Gash down below. The show opens on July 16th and runs until August 6th, with a possible extension until August 27th! Go to www.studiotheatre.org to purchase your tickets today!! And if you are in the DC area please be sure to catch this incredible show this summer!